eBooks Archives - Icebreakers, Icebreaker Ideas, Games, Activities! Icebreakers, Icebreaker Ideas, Games, Activities! 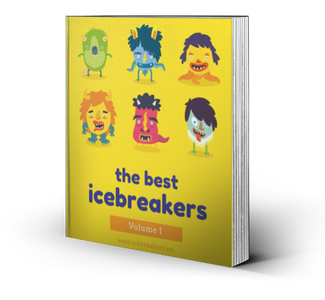 Free instructions to the best icebreaker ideas, games, and team building activities!